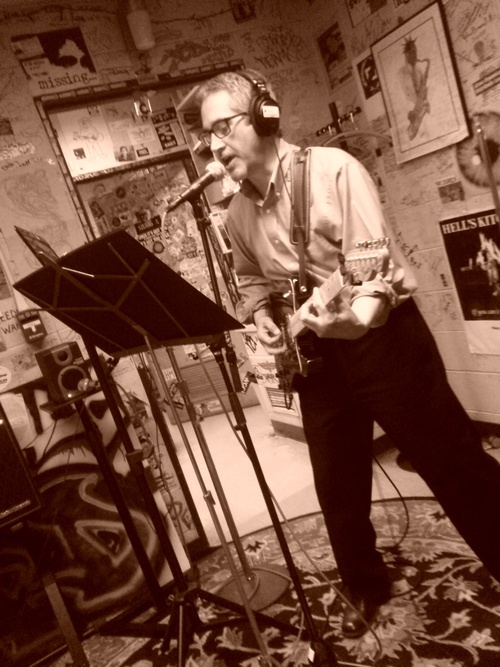 From my appearance on WZRD Chicago 88.3 FM one month ago today, here’s “What the World Could Use a Lot More Of.” Turn it up. 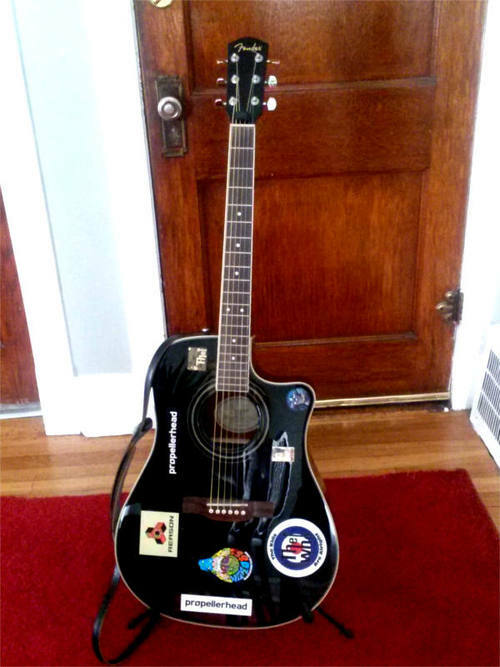 Sing along. 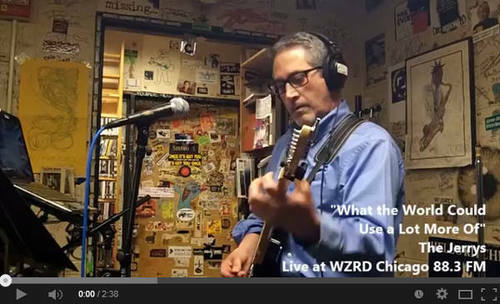 I played “Let’s Groove” live at WZRD Chicago 88.3 FM earlier this month. The song is the title track on Let’s Groove, a full-length CD released in 2011. If you like what you hear, there’s more on The Jerrys’ website. 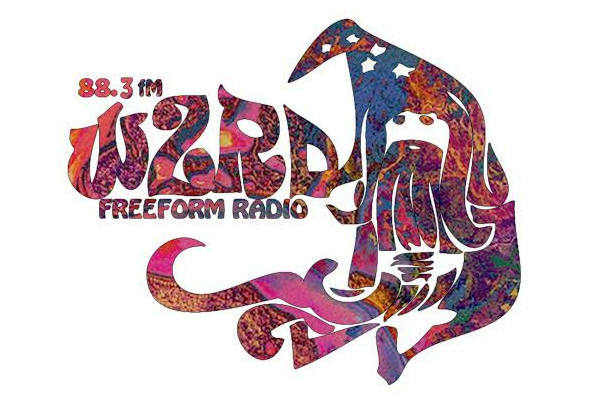 I’ll be returning to WZRD Chicago 88.3 FM (“The Wizard”) in less than three weeks to perform the music of The Jerrys. Please join me on Thursday, May 1, at 10 pm CST for what I hope will be a memorable evening of music. In the meantime, be sure to check out the videos from The Jerrys’ first appearance on WZRD.